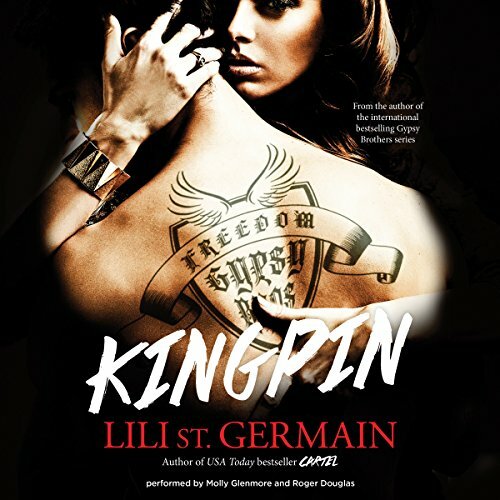 The first full length Gypsy Brothers novel from the smash hit author Lili St. Germain. 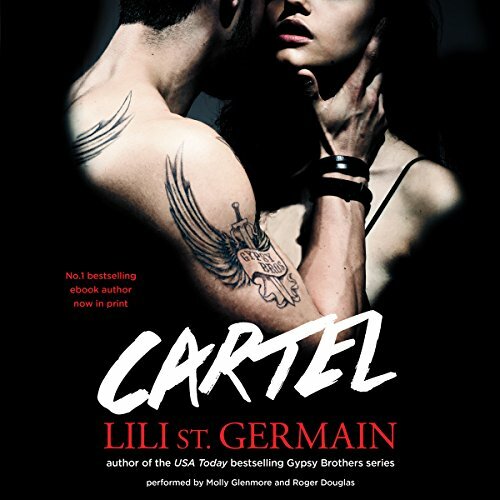 At 19 she's got her entire life mapped out, and what a good life it's going to be: graduate from college, move to America, and finally be free from the stifling grip of the cartel. Only her father messes up. A shipment of cocaine - a very large, very valuable shipment - is seized by the authorities while under his care, and he becomes liable for the debt. Half a million dollars' worth of cocaine. But he has a daughter, a very smart one - a daughter who would give up her very existence and offer herself as payment for her father's sins, to ensure her family survives. Five days a week, I dressed in smart business clothes. I painted my face and went to work as an accountant. But nothing about my life was normal. For eight years I had been the property of the Gypsy Brothers Motorcycle Club. I laundered their money so well, they'd never let me leave. My only glimmer of light was the man I loved. The man who had saved me. People aren't born monsters. They're made that way. They're created, fueled by one singular moment in time when their universe shatters. I'd been with Dornan Ross for the better part of a decade. Slept in his bed, sewn up his wounds, tasted his blood, seen inside his soul. But even I wasn't prepared for what he did. I should have known it would always come down to this, from the very moment I laid eyes on him in that motel.